If you reached this page that you means you are ready to join my brand new Lead Generation Training. 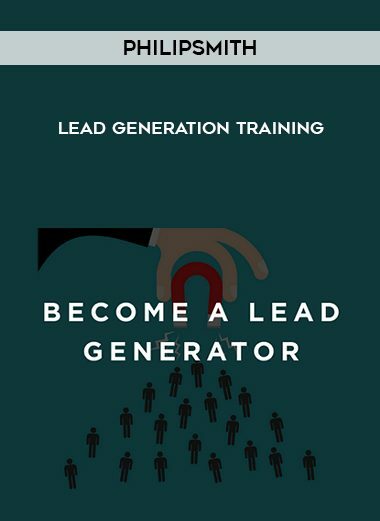 This training will provide you with everything you need to be successful as a lead generator. This business has generated more revenue than any other business I have done. Plus, I get the luxury of working from home, spending more time with my family, taking Fridays off and just enjoying life. What do you receive with the training? All times are GMT +6.5. The time now is 01:09 AM.